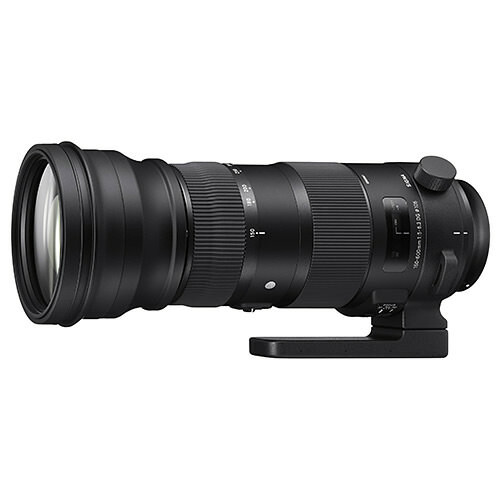 Lens Description: Designed and executed for the most demanding types of photography, the Sigma 150-600mm 5-6.3 DG HSM OS Sports lens is the new standard for telephoto zooms. Boasting 2 FLD glass elements (performance equal to fluorite) and 3 SLD glass elements, the new Sigma 150-600mm Sport produces incredibly sharp images y through the entire zoom range. 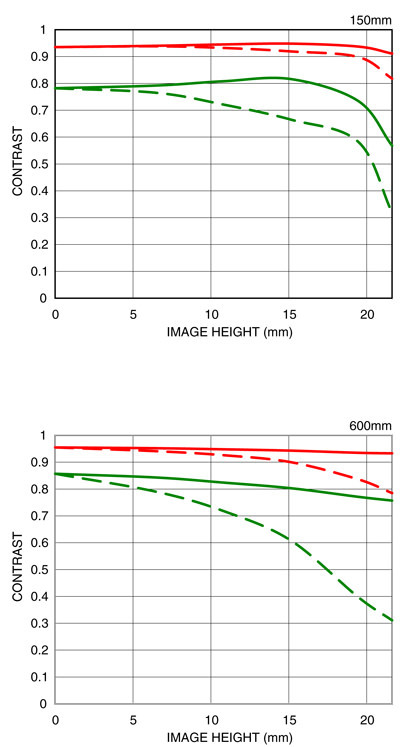 Chromatic aberration is controlled at the long end of the focal length through the optimized design of the glass elements and a dust and splash proof construction ensures a high degree of durability.An updated optical stabilizer (OS) features an accelerometer for improved panning photography both horizontally and vertically, essential for birding, wildlife and motorsports photography. The Sigma 150-600 Sports also touts a new zoom lock switch that can be locked at any focal length and a new manual override (MO) switch is incorporated as an option which is activated by rotating the focus ring while using the autofocus. This state-of-the-art lens is equipped with advanced Sigma technology including an optimized, quieter AF, water/oil repellent coating on front and rear elements and Mount Conversion service compatibility. As with all Sport line lenses, the Sigma 150-600 works with the Sigma USB dock for maximum customization allowing for firmware updates and adjustments to the focus limiter, AF speed and OS view.Accelerator sensor enables panning photography both in vertical and horizontal position.The OS (Optical Stabilizer) function using an accelerator sensor has been incorporated to ensure high accuracy. OS Mode 1 is suitable for general photography, and Mode 2 is ideal for panning shooting for motor sports etc. With Mode 2, the accelerator sensor works effectively to minimize blur while shooting by detecting whether the camera is positioned vertically or horizontally.